The United Nations General Assembly (UNGA) decided to proclaim 3 March, the day of the adoption of the Convention on International Trade in Endangered Species of Wild Fauna and Flora (CITES), as World Wildlife Day, which was proposed by Thailand, to celebrate and raise awareness of the world’s wild fauna and flora. 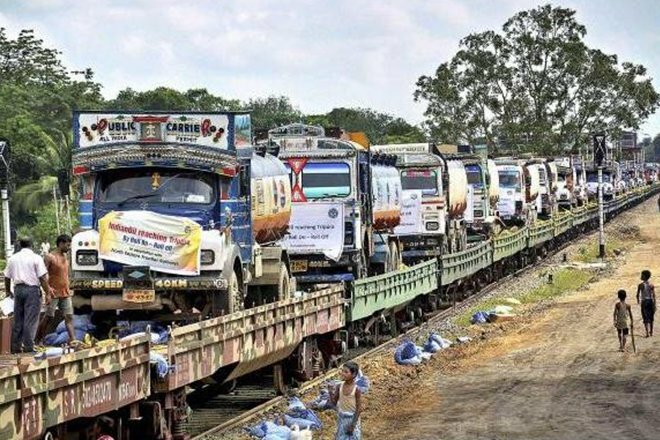 The Indian Railways on Thursday launched a Roll-on Roll-off (Ro-Ro) service to carry loaded trucks on wagons from Gurugram to Muradnagar in Uttar Pradesh. The service, launched by Railway Minister Suresh Prabhu, aims to decongest roads in Delhi NCR and reduce carbon emissions. The Ro-Ro service will use eight entry and exit routes to take trucks off the roads. 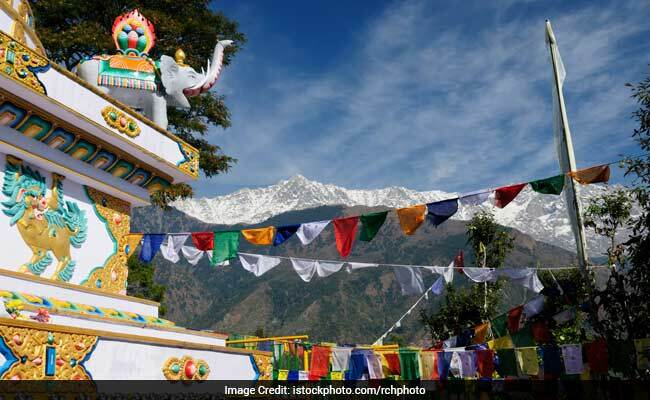 The Himachal Pradesh government on Thursday approved a proposal to make Dharamshala the second capital of the state. The decision came days before the presentation of the state budget which is scheduled to take place on March 10. Following the decision, a mini secretariat would come up in Dharamshala to house the offices of ministers and senior officers. The Indian Navy on Thursday successfully conducted the maiden firing of an anti-ship missile from first of the indigenously built Kalvari class submarines, during its test firing in the Arabian Sea. With this, India joins the select group of five nations with a ballistic missile defence capability, Prime Minister Narendra Modi tweeted over the achievement​. 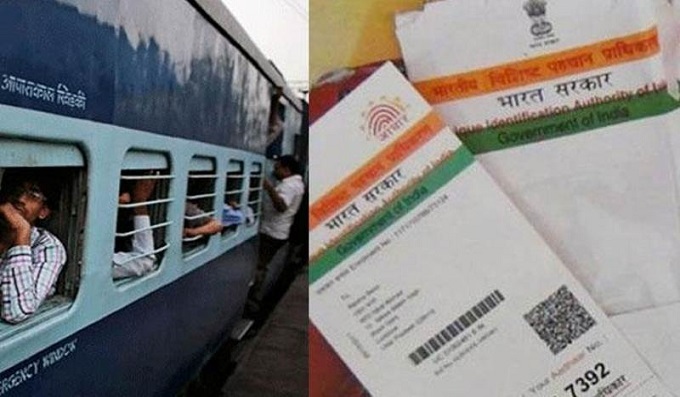 The Railways will soon start Aadhaar-based online ticketing system to prevent touts from blocking tickets in bulk and fraudulent bookings, a senior official said. 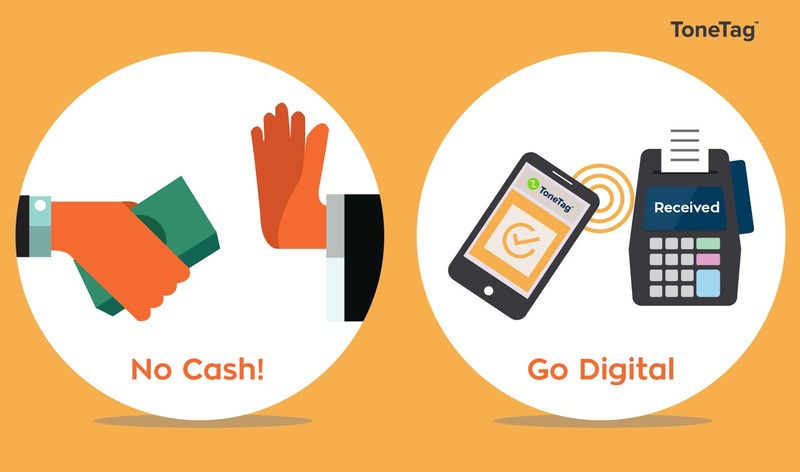 A ticketing app will also be launched by May to promote cashless transaction. As per its new business plan, Railways will install 6,000 point-of-sale machines and 1,000 automatic ticket vending machines to promote cashless ticketing. Centre has approved over 4,000 Post Graduate seats in medical colleges and hospitals across the country for the academic session 2017-18. 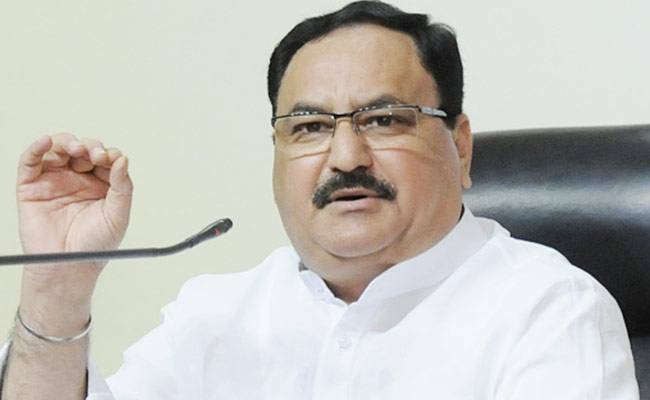 Health Minister J P Nadda in an official statement yesterday said that with this, the total number of PG seats available in the country will go up to over 35 thousand. He said, this will further boost nations resolve to strengthen tertiary care and improve the medical education in the country. Mr Nadda said, of the total increase, 2 thousand 46 seats are in medical colleges. The Health Minister said, looking at the need to increase PG seats in clinical subjects, the government had decided to amend the teacher student ratio in clinical subjects in government medical colleges. Haryana Government has decided to expand the facility of dialysis centres at affordable prices in the State. 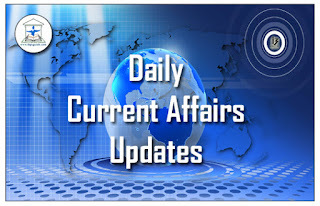 Health Minister, Anil Vij told Assembly that initially dialysis centers have been opened in four district hospitals of Panchkula, Gurugram, Jind and Sirsa on Public, Private Partnership (PPP) mode and such 10 more centres are being opened in ten more districts hospitals. 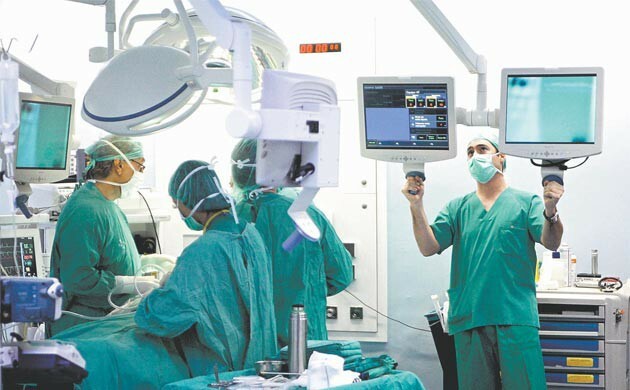 These hospitals include Ambala, Bhiwani, Rewari, Panipat, Sonipat, Faridabad, Hisar, Yamunanagar, Jhajjar and Bahadurgarh. Mr Vij said that the department has already signed agreements to open these centres. Andhra Pradesh State Cabinet which met under the chairmanship of Chief Minister N Chandrababu Naidu yesterday in Amaravati took several important decisions, including naming of Gannavaram Airport as NTR Amaravati Airport and Tirupati Airport as Sri Venkateswara Airport. A proposals for renaming the airports would be sent to the Centre for approval. The Cabinet has accepted the Andhra Pradesh Maritime Board Draft Bill. The board works in the place of Andhra Pradesh Port department. It also decided to float new liquor policy by introducing amendments in the Assembly which would be meeting from 6th March at the newly inaugurated Assembly building. 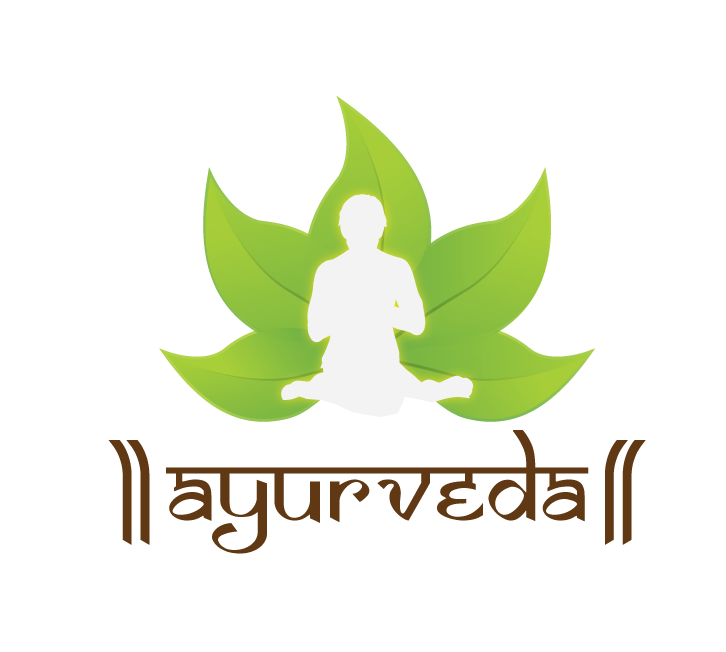 Tripura government has sent a proposal to the Centre to set up the All India Institute of Ayurveda, AIIA in the State. The state Health Minister Badal Chowdhury handed over the proposal to the Union Minister for Ayush Shripad Yesso Naik in Agartala who was on a tour to the state. The state government has also proposed for setting up of a regional research Institute in Ayurveda, claiming the state is enriched with abundant plant bio-diversity. The idea of setting up of AIIMS like hospital for Ayurvedic practices of medicine in the northeastern region has recently been mooted by the central government. Meanwhile, in compliance with the current policy of Centre towards development of Ayush in the North Eastern region, the North Eastern Institute of Ayurveda and Homoeopathy has been set up in Shillong in Meghalaya. The Reserve Bank of India has asked bank-operated Financial Literacy Centers, FLCs and rural branches to organize special camps starting from April 1 to educate public about digital payments through Unified Payments Interface, UPI and Unstructured Supplementary Service Data-based,USSD, “*99#” service code platforms. The camps will be conducted for one year. The RBI said that the policy on conducting such camps has been revised given the recent developments after demonetarization and focus on going digital. 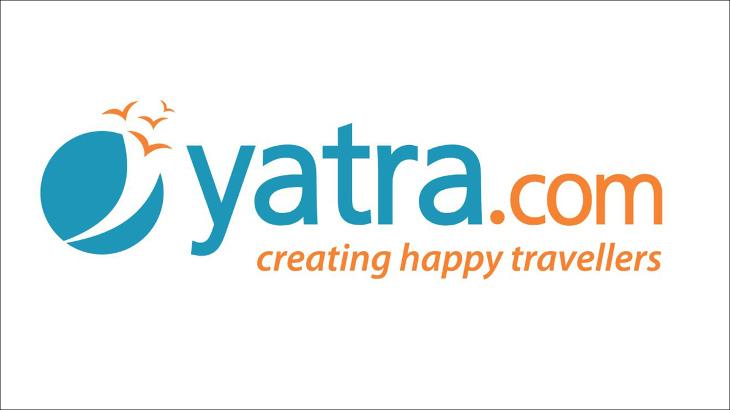 Online travel company Yatra.com has announced that it signed an agreement with the Madhya Pradesh government to jointly promote homestays in the state. Under the agreement, Yatra will promote state tourism-approved homestays, where travellers can book a room with a local family or the entire house. Yatra had recently signed agreements with the Uttarakhand, Andhra Pradesh and Gujarat governments. Switzerland’s Elias Ambühl set a world record for the fastest speed attained while skiing backward, after he managed to ski switch (backward) at the speed of 131.23 kmph at the Arosa ski resort in Switzerland. The 24-year-old freestyle skier broke the previous record of 128.7 kmph set by Norway’s Anders Backe in 2013.